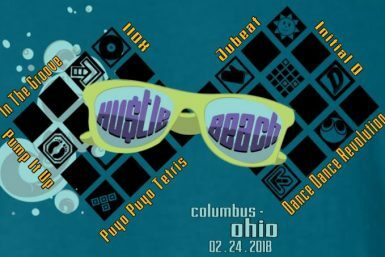 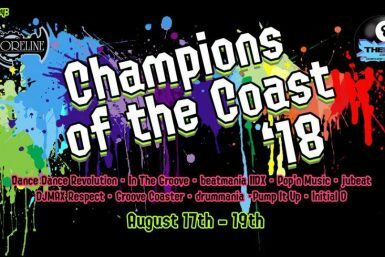 Since there hasn’t been a tournament in the Ohio scene for a long time, I’m very happy to announce the creation of Hustle Beach 2018! 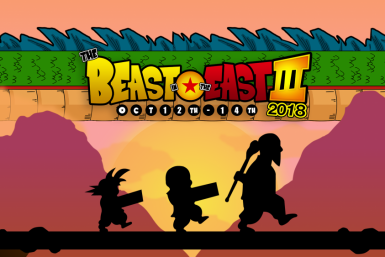 This tournament will be different in that there will be BONUS POTS. 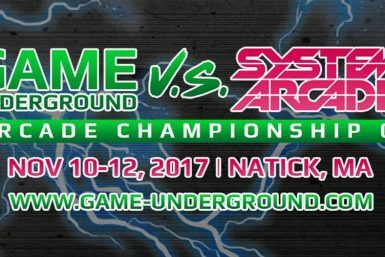 There will be at least $500, upwards of $650, in cash and Amazon gift cards, going towards various Puyo Puyo Tetris and other side tournaments. 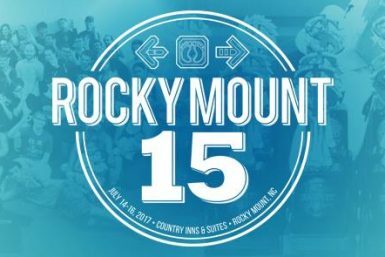 -Multiple 2 Queen Bed rooms ($109.00 per night) in the block and a few 1 bed King rooms ($109.00 per night) in the block.